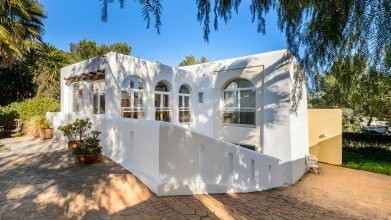 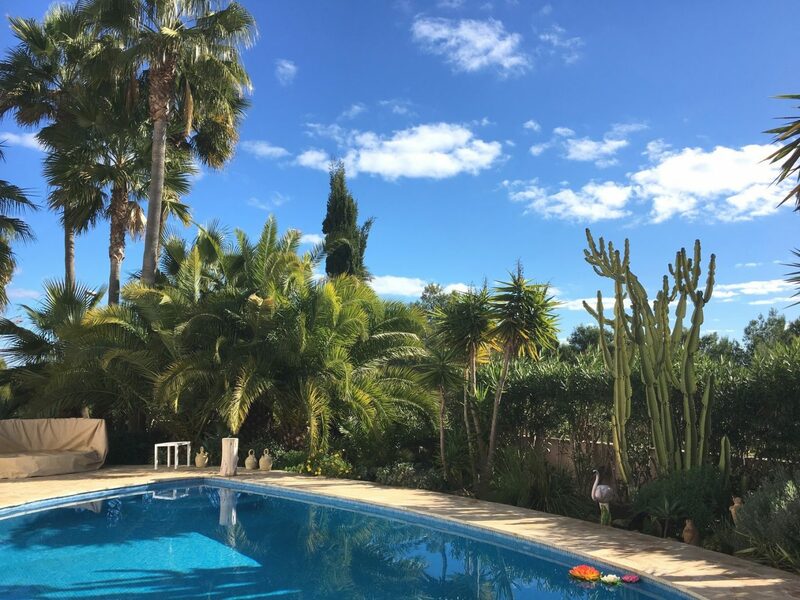 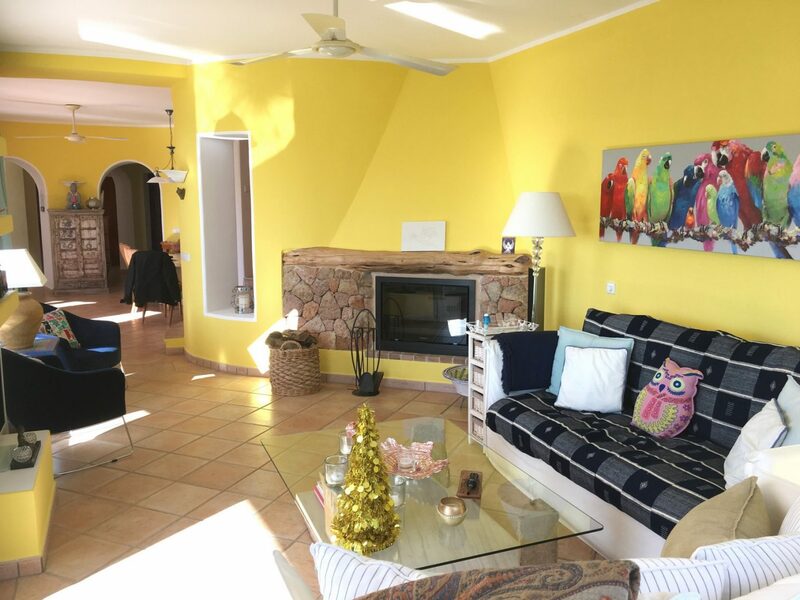 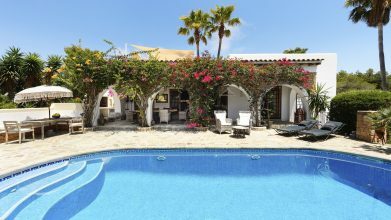 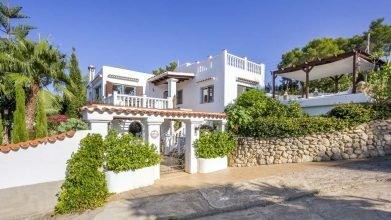 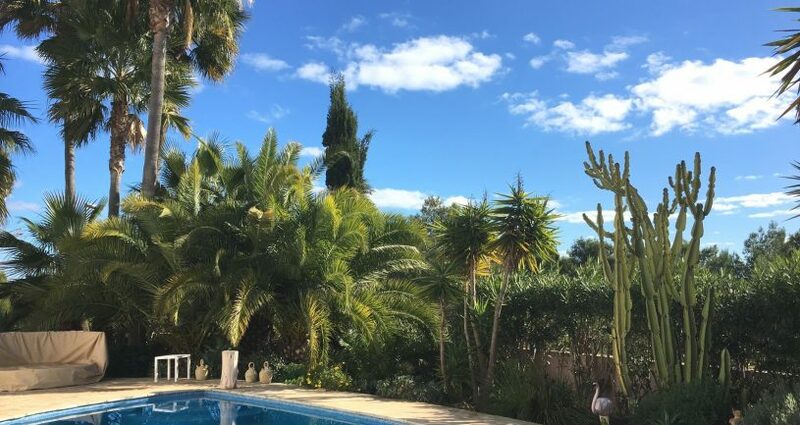 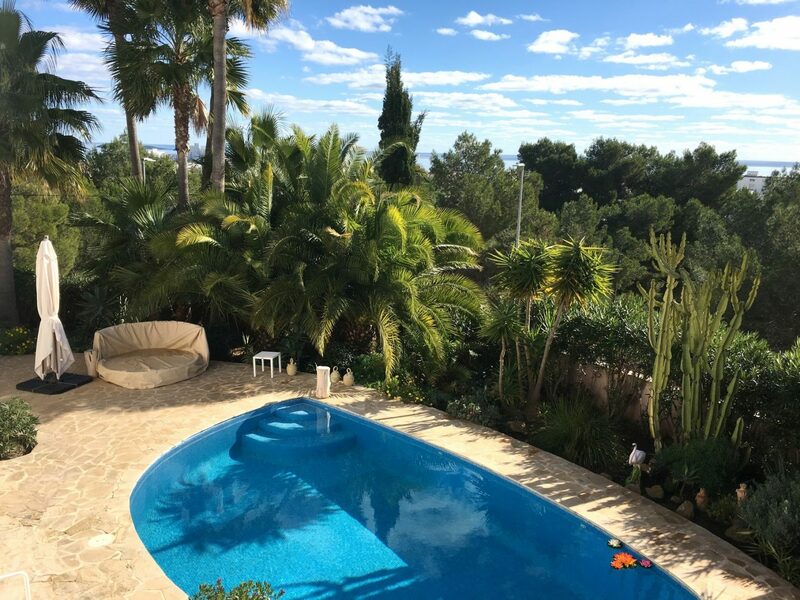 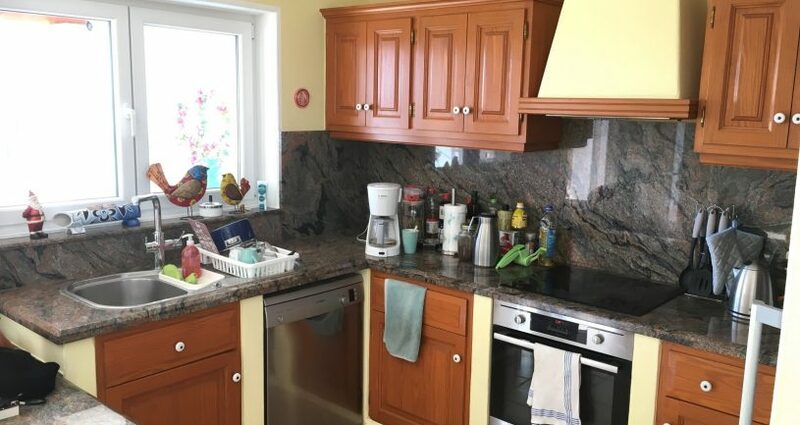 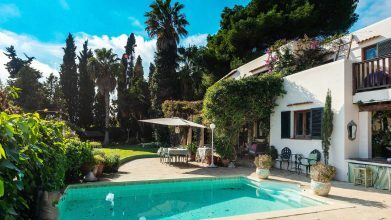 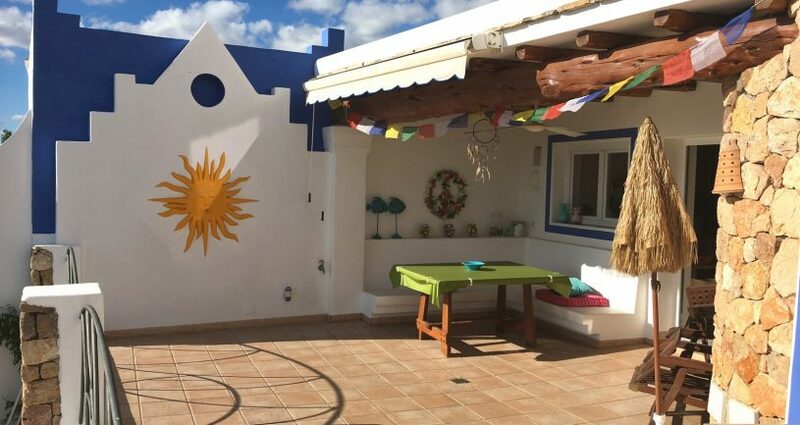 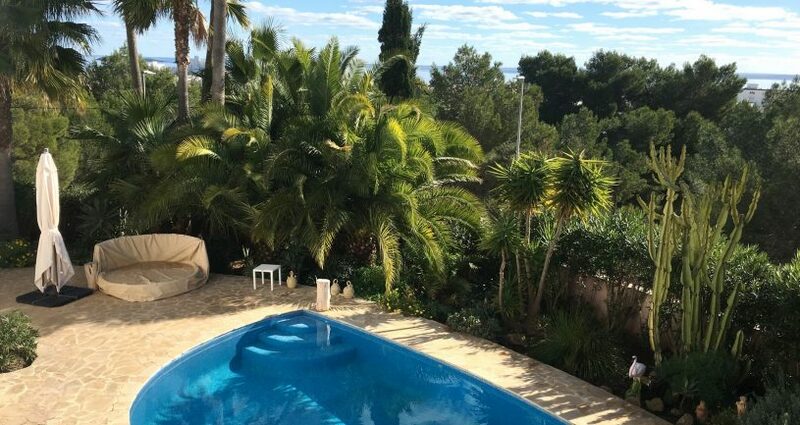 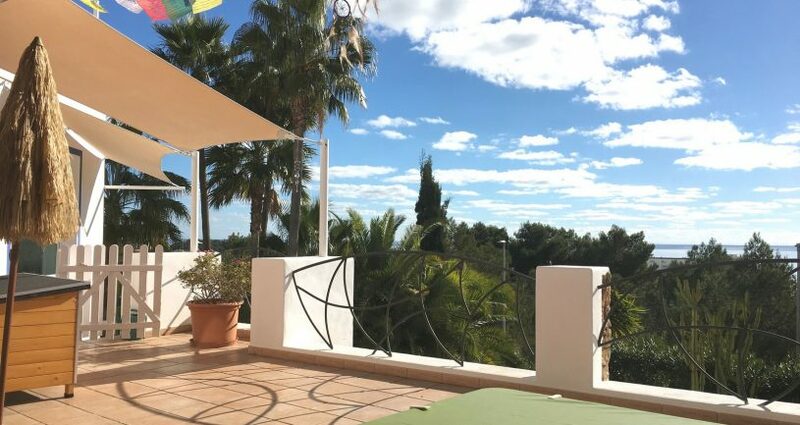 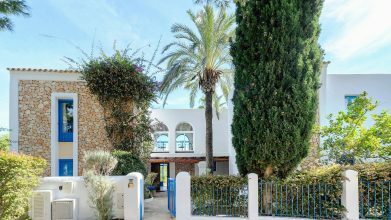 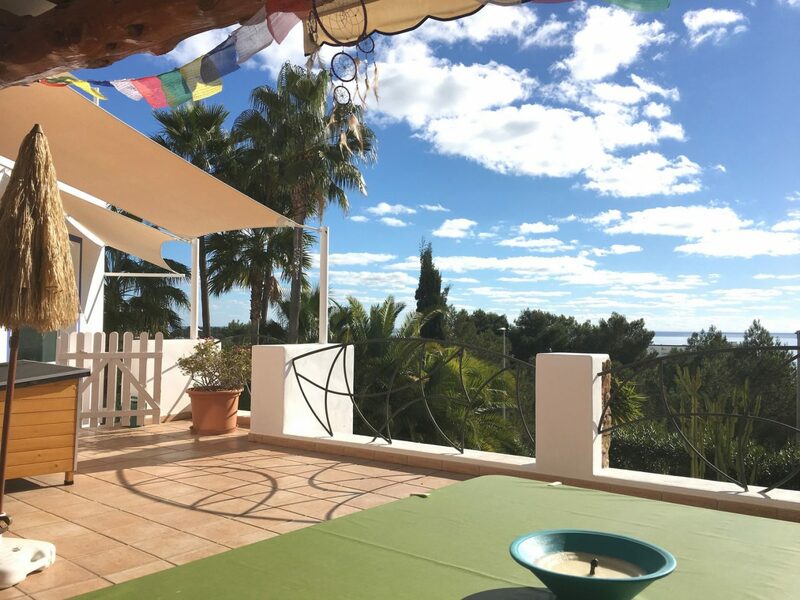 This wonderful bright and private property is situated in a quiet up-market neighbourhood within Santa Eulalia. 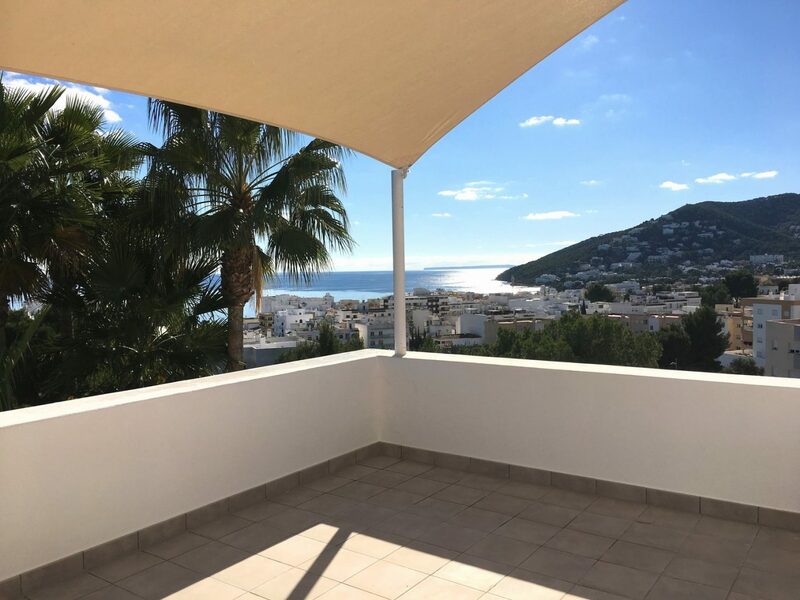 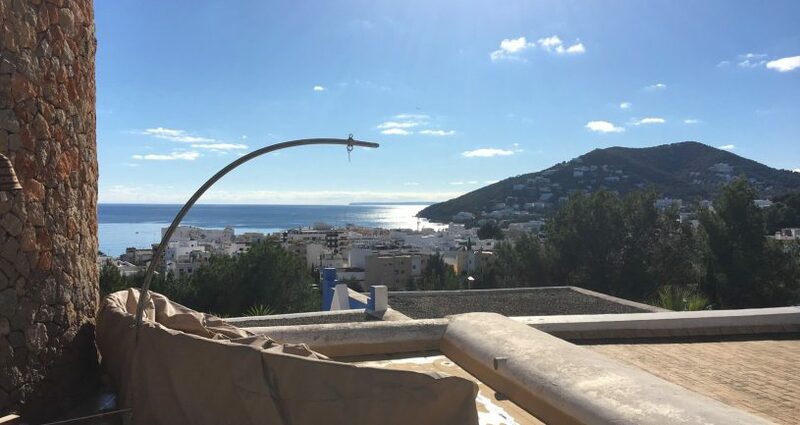 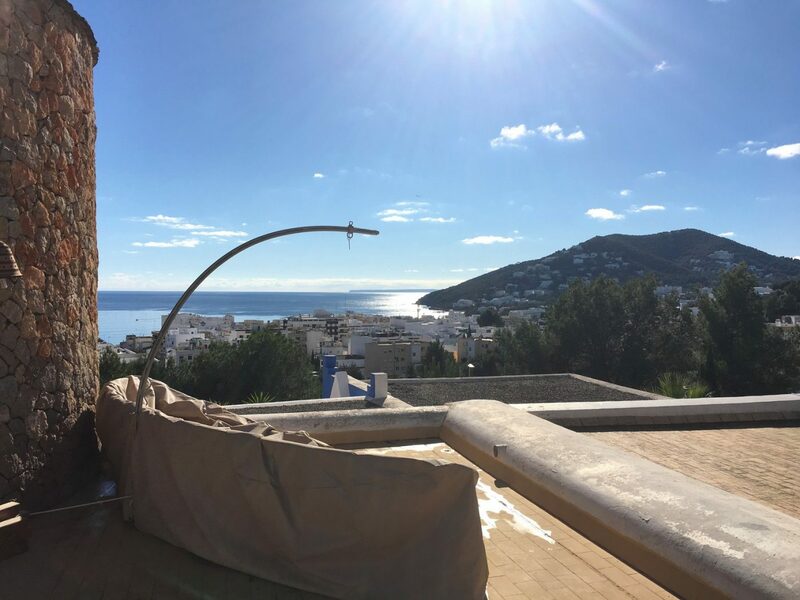 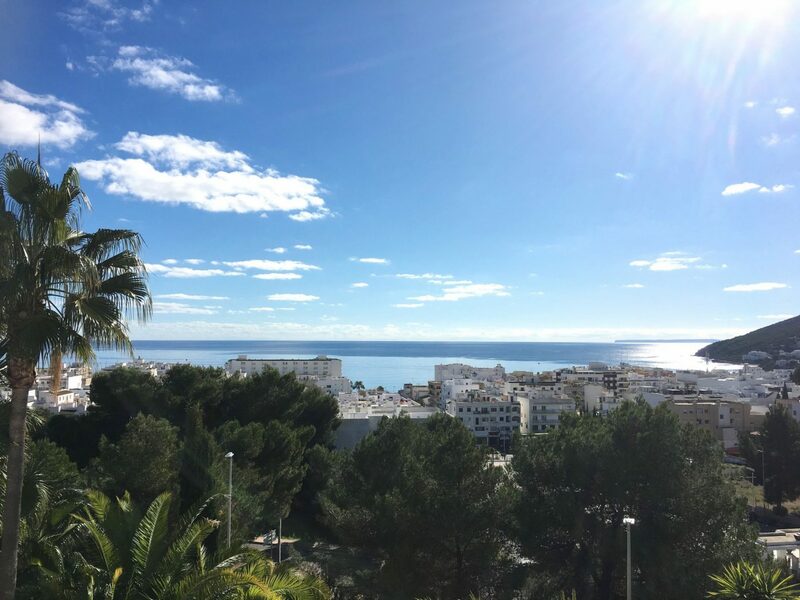 It has a breath-taking view of the sea, the mountains and the bays of Santa Eulalia. 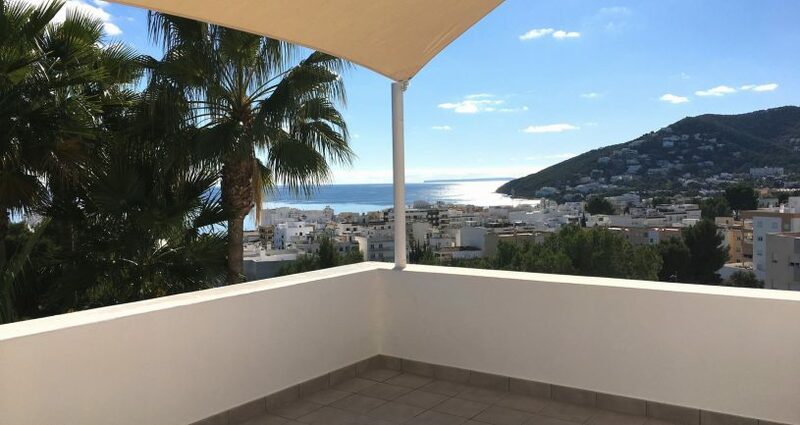 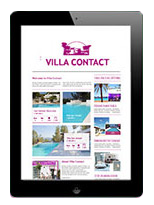 The charming centre of Santa Eulalia with its shops, cafes and restaurants and the beach promenade with its white sandy beaches and the elegant yacht marina harbour are only a short stroll away. 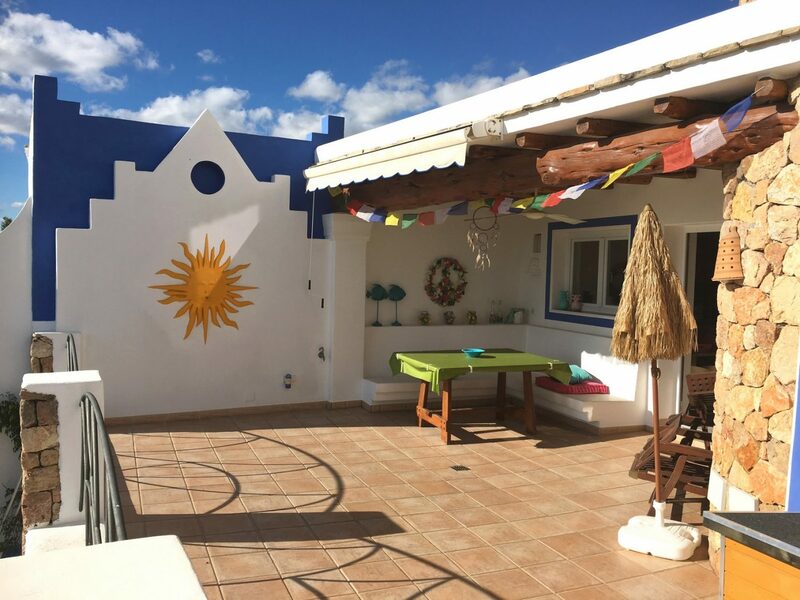 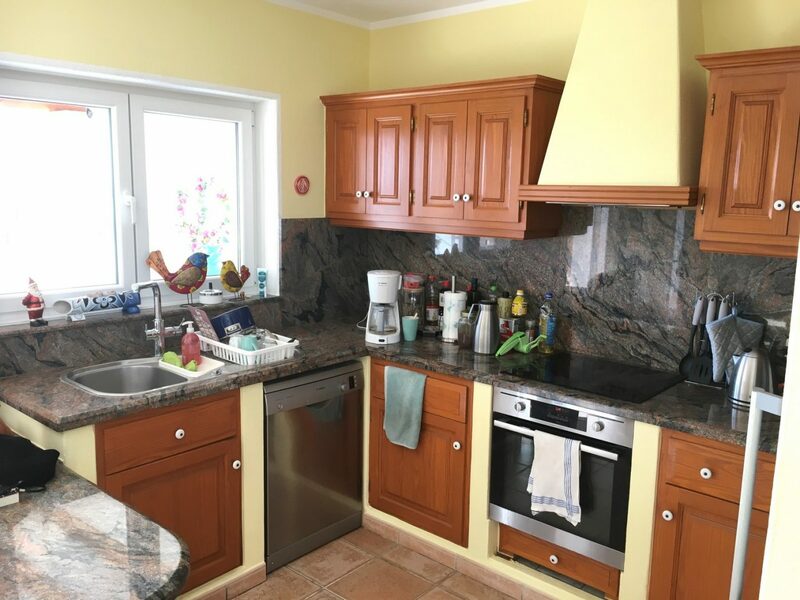 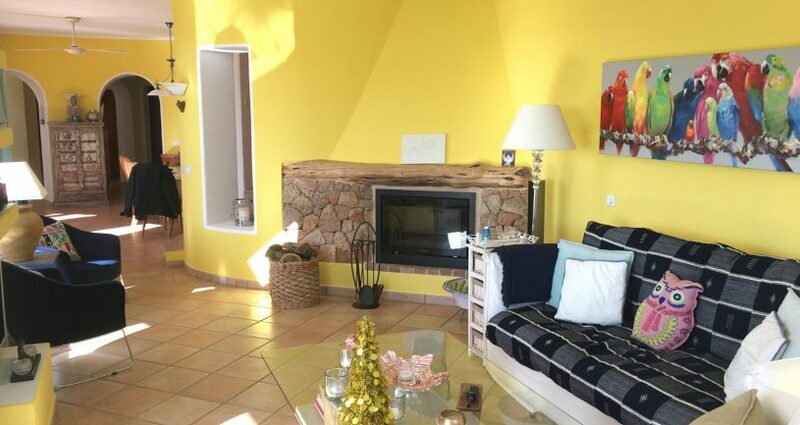 The house was built in 1996 and is in perfect condition completely renovated in 2016/2017. 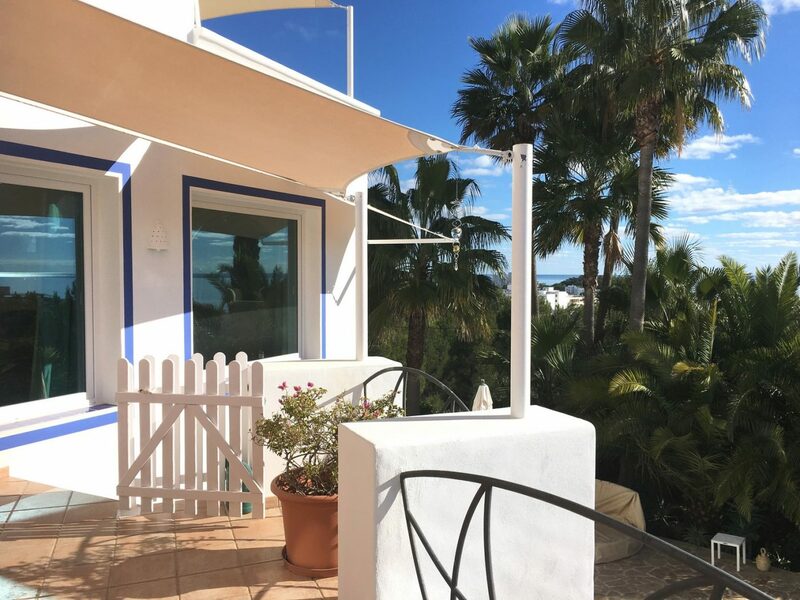 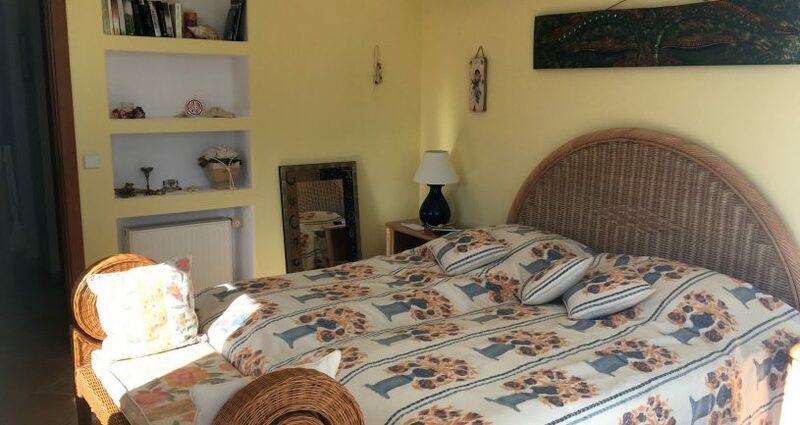 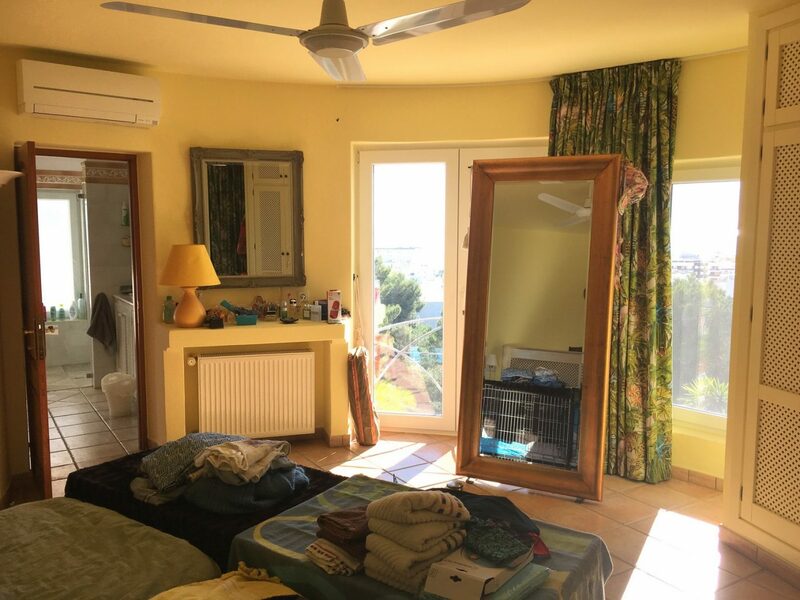 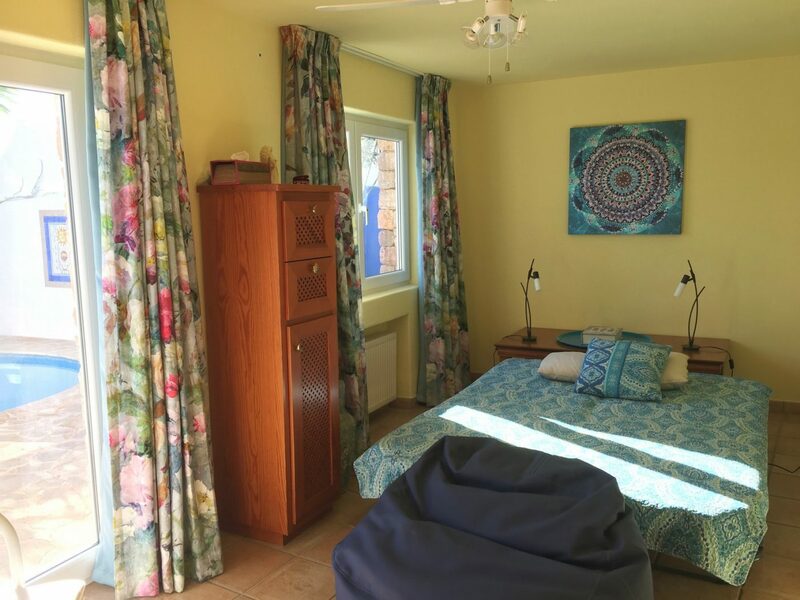 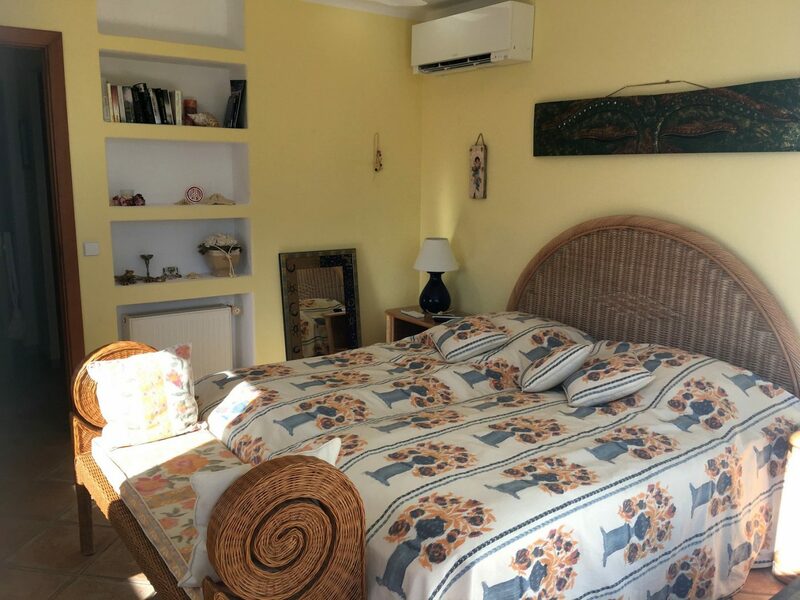 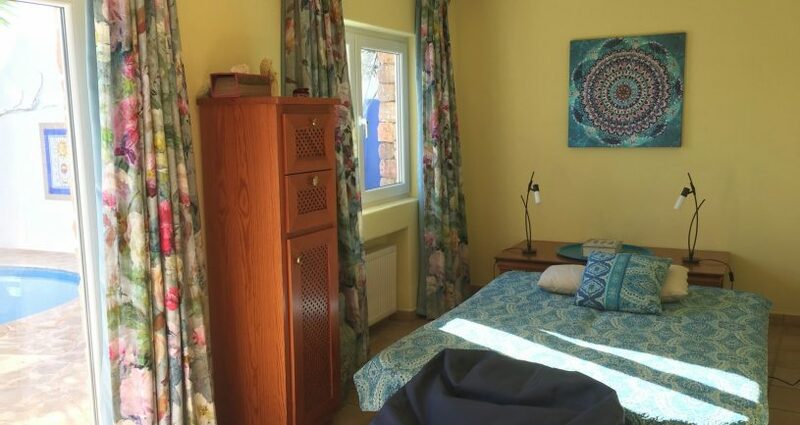 The rooms are separated over three levels connected by a tower at the top of which is the master bedroom, a very spacious bathroom and a private terrace. 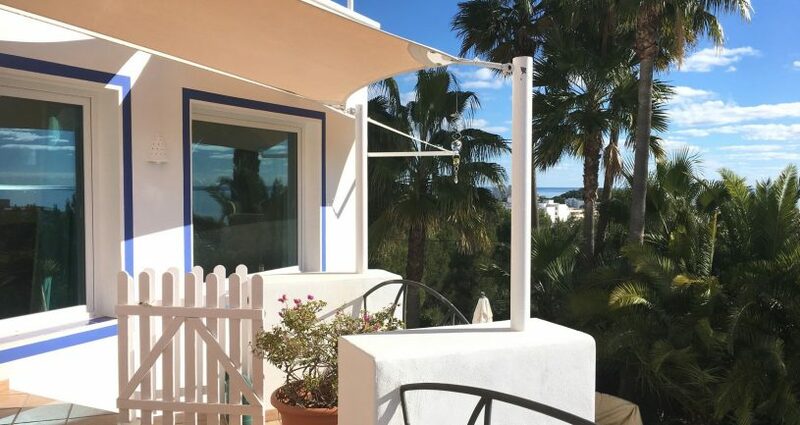 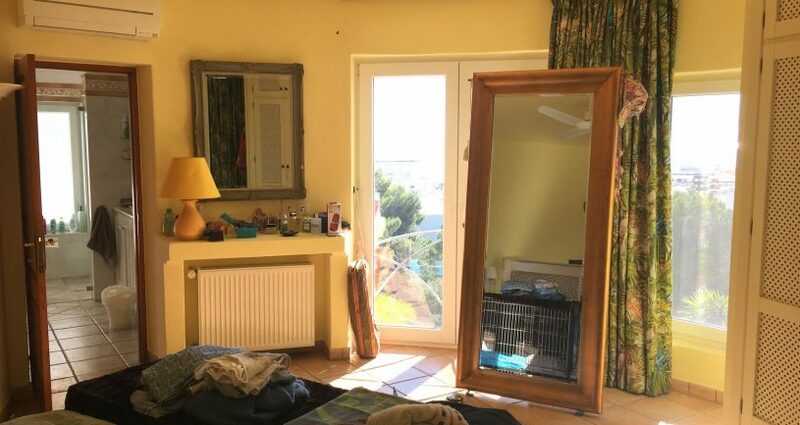 The perfect in-town house with a sea view!